The Claims Conference provided a grant for the exhibition “Roman Vishniac Rediscovered” which took place at the International Center of Photography in New York and is now traveling. 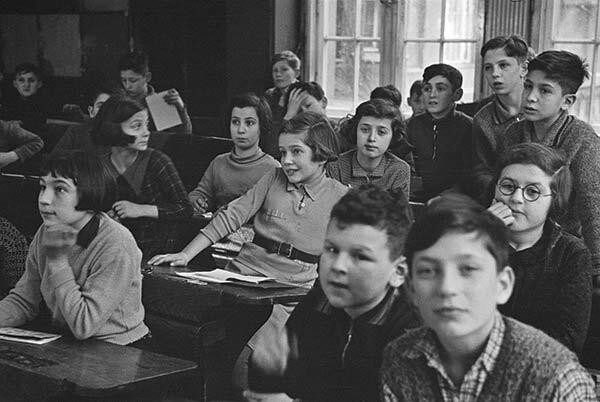 Pictured: Jüdische Oberschule (Jewish Middle School) classroom of the Jüdische Gemeinde (Jewish Community), Grosse Hamburgerstrasse, Berlin, ca. 1936. © Mara Vishniac Kohn, courtesy International Center of Photography . View a slideshow of the images.